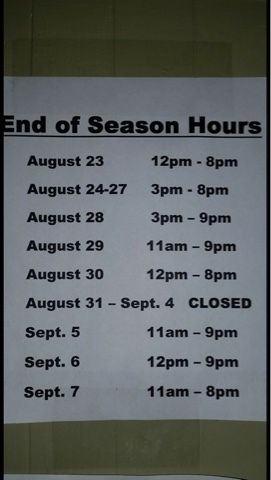 Let's open at 11am the week of August 24-27. Let's not miss out on the great pool weather! I'm sorry Charlie but because the kids go back to school that week I do not have any guards to work during the day.